Beverly J. 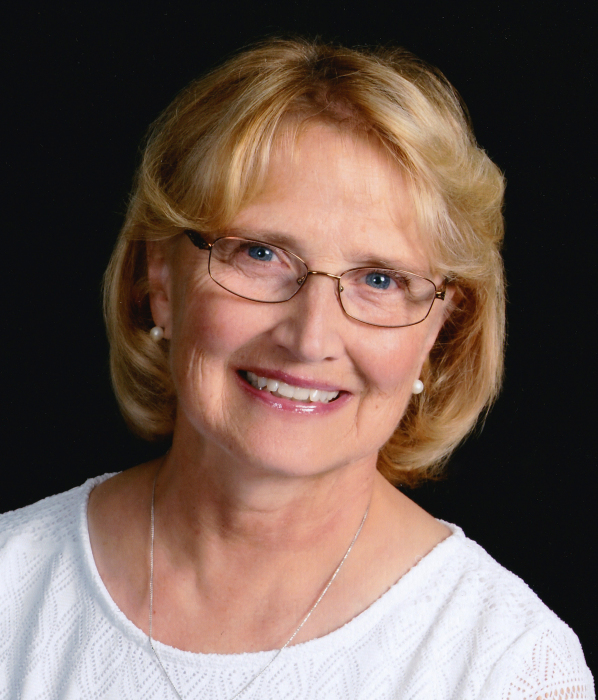 “Bev” Leonhardt, age 68, passed away on Wednesday, February 6, 2019 at UW Hospital, Madison from a pulmonary embolism. She was born on June 24, 1950 in Windsor, WI the daughter of John and Hilda (Bruske) Cordes. Bev graduated from DeForest High School in 1968 and went on to receive a degree as an X-ray Technician. She worked for Walsh Clinic for 20 years and then worked for UW Eastside Clinic until her retirement in June of 2018. Bev received the honor of employee of the year in the entire UW system. Bev was united in marriage to Roger M. Leonhardt on June 27, 1987. She was a lifelong member of Christ Lutheran Church. Bev was one of the most charismatic people, with a smile that would light up the room. She was a caring, wonderful wife, mother and grandmother who loved to cook and bake, and was known for her delicious brownies. She is survived by her husband, Roger; her daughters, Laurie (Bud) Keyes and Susie (Dylan) Matthews; step-daughter, Ellie (David) Leonhardt; 7 grandchildren, Linsay, Mason, Camryn, Finn, Bennett, Casper and Linden; brother, Richard (Ila) Cordes; sister, Janice (Jack) Kundert; also nieces, nephews and many beloved friends. A memorial service will be held at 11:30 a.m. on Monday, February 11, 2019 at CHRIST LUTHERAN CHURCH, 220 S. Main Street, DeForest, with Rev. Sue Beadle officiating. Visitation will be held from 9:00 a.m. until the time of service on Monday at the church. A Private family interment will follow at Windsor Congregational Cemetery. In lieu of flowers memorials may be made to Christ Lutheran Church.